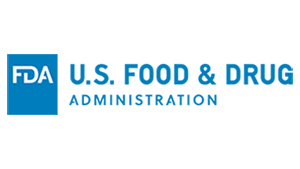 FDA has released a draft guidance to help food facilities that manufacture, process, pack or hold food for consumption in the United States. 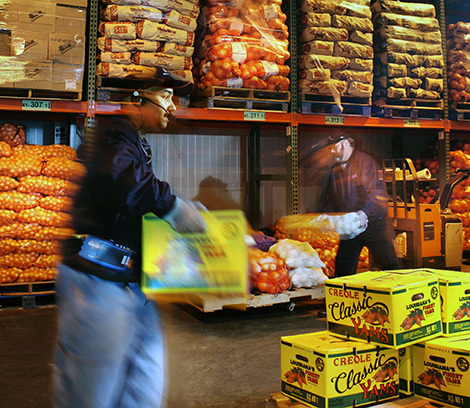 Aptly titled “Questions and Answers Regarding Food Facility Registration (Seventh Edition): Draft Guidance for Industry”, the document is a 15-section Q&A addresses Food Facility Registration, of which the renewal period began on October 1 and ends December 31. The seventh edition of the guidance also adds information related to the Amendments to Registration of Food Facilities final FSMA rule. The agency is accepting comments on the draft guidance until February 6, 2017.